The Halls of Residence at UQ Gatton is the oldest and largest residential operation associated with The University of Queensland, being established in 1897 and currently comprising 436 rooms. 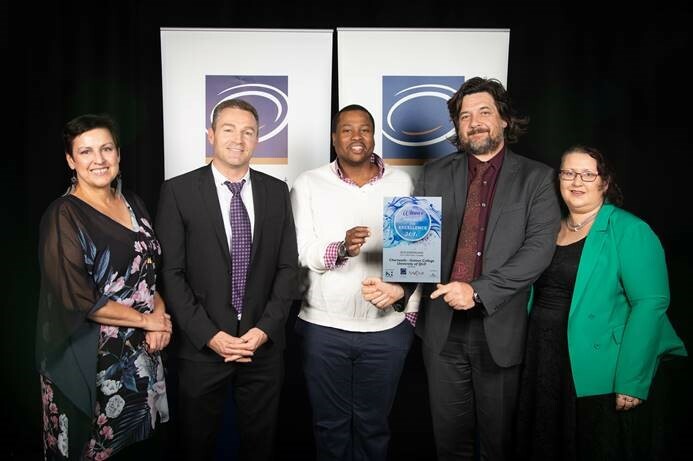 The Halls of Residence is very proud to announce that our dining hall caterer, Chartwells, was the 2018 winner of the Best Site & Industrial Caterer in QLD at the Restaurant & Catering Awards for Excellence, a nationally recognised, independently judged awards program that recognises exceptional service and culinary talent across Australia. We are now headed to the Nationals in Sydney on October 29th. Finding your way to Gatton is easy when you know where to start. Just choose your mode of transport to find out how to get here by car, or where your nearest public transport services depart.